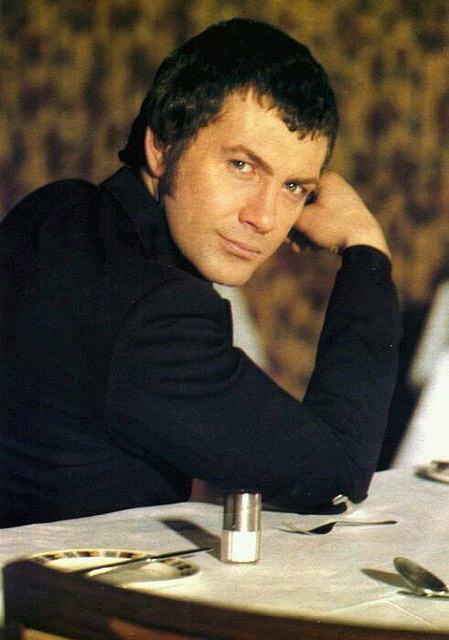 #315....."LEWIS COLLINS" - BODIE 3.7 . you'll never walk alone ! it's a very seductive looking Lewis don't you think and directed i'm sure at his partner as always.